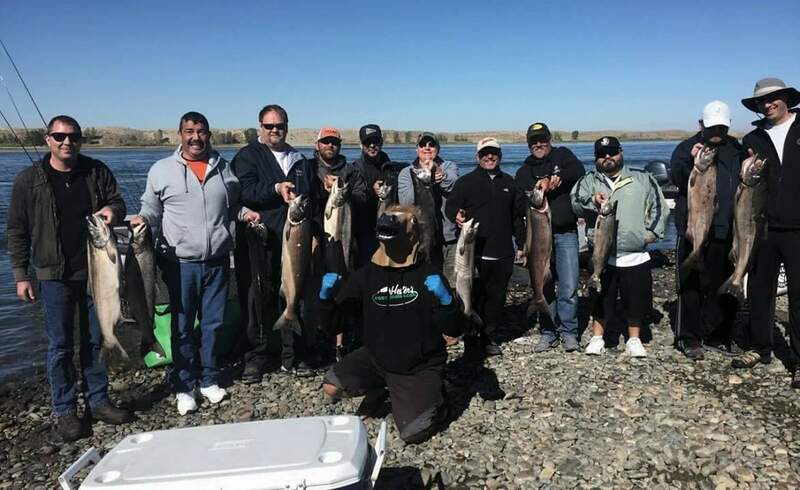 Hester's SportFishing trips span from the Columbia River, Wanapum, Deschutes, Drano Lake, Wind River, Woodland, Kalama, Portland, Umatilla, and beyond. 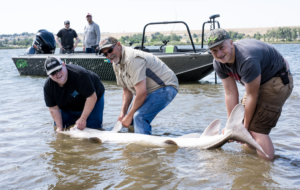 Based in the Tri-Cities, our fishing tours guide you on a great adventure in search of Salmon Fishing, Steelhead Fishing, Sturgeon Fishing, Shad & Walleye Fishing on the Columbia River. YOUR NEXT FISHING - ADVENTURE AWAITS. 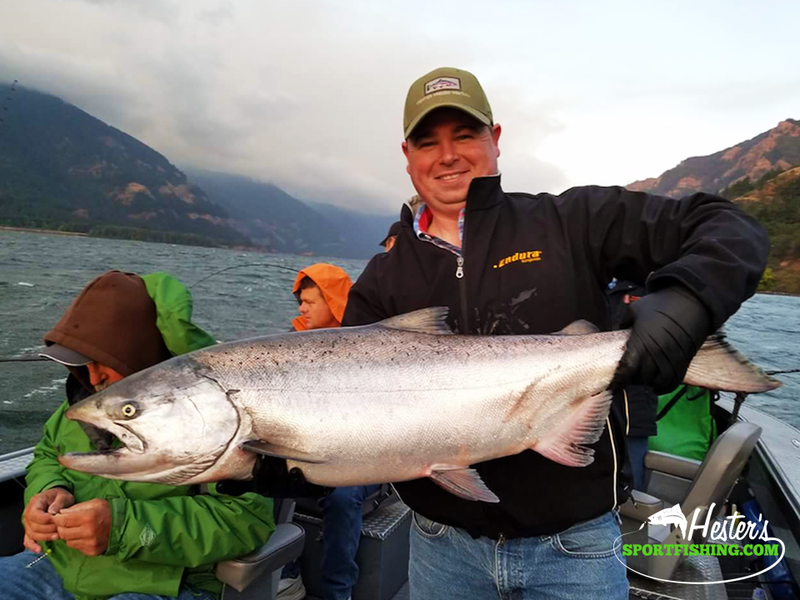 Fall fishing season on the Columbia is hosts to many great spots packed with some of the best fishing in the world. For this trip you'll enjoy: 8 Hour Fishing trip, Fish cleaned and packaged after caught. Email or call to schedule your trip. We specialize in large groups from corporate events, bachelor/bachelorette parties to family gatherings. We also can work out packages such as meals upon request. Contact for pricing and options. Try to schedule out ahead of time for these events. 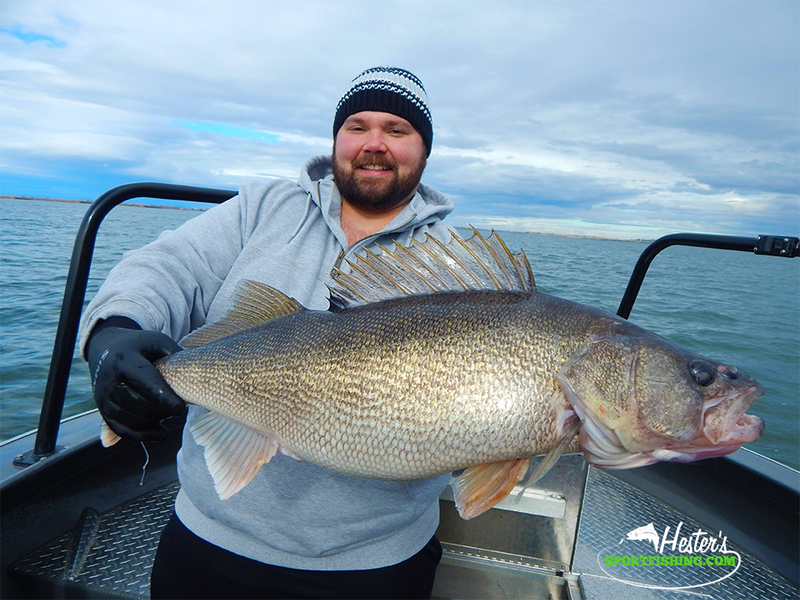 "Every time I have fished with TJ of Hester's Sportsfishing it has been nothing but fun. TJ continues to put us on fish, teaches us techniques, and provides comic relief in between landing fish. You can't go wrong with Hester's Sportsfishing." "Amazing. What a phenomenally knowledgeable and dedicated crew. You can tell that they've got a passion for fishing and helping/teaching others so that they'll enjoy it too! If nothing else, I'd say I got my money's worth in knowledge alone. Can't wait to get out on the water with these guys again!" "Very knowledgeable and super nice guide. Nice clean, functional and comfortable boat. Had an outstanding day on the water with TJ. Catching my limit was the icing on the cake. Thanks!" Had a great time fishing with TJ and he is a awesome guide, very knowledgeable and a great fisherman, I recommend his guide services to anyone that wants to catch a fish and have a good time fishing!" "Epic fishing! Epic guides who have a bag of tricks to put you on the meat. Fun and friendly they make it seem like you are going out with a friend. Hester's sport fishing will make memories that last a lifetime." "Tj is the man! The most knowledgeable guide in the reach! Never a dull moment, and is not one of those guides that won't share techniques and tips. If you're fishing with someone else, you have the wrong guide!"